Everyone wants their moment to shine, but that doesn’t necessarily mean the same thing for everyone. Figuring out what that means for you is important. Even moreso, though, is figuring out what that means for your band members. Whether you’re a leader or in a democratic scenario, making sure everyone feels like they got what they needed out of a gig is vital to your band’s long-term success. Paul and Dave talk through some lessons they’ve learned along these lines over the years. Then it’s time to talk about confidence. Having it, shaping it, breaking it, finding it, building it. Confidence is the key to making your performances entertaining for your audience. Paul and Dave have some experience – and missteps! – for this topic, as well. Press play… and enjoy! 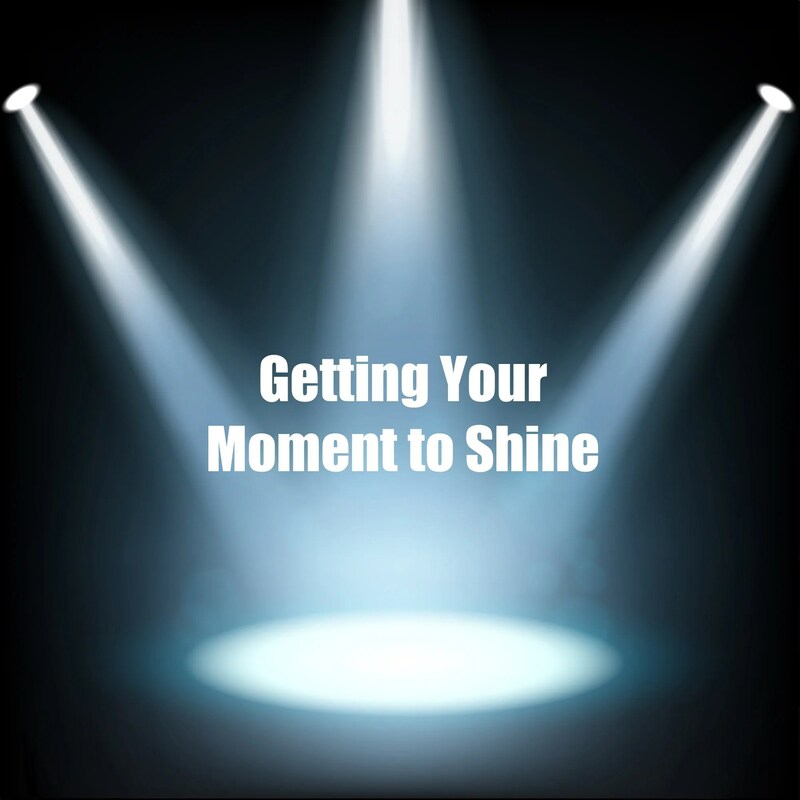 00:02:07 What does “Your Moment to Shine” mean to you? 00:10:52 What tunes totally work? 00:29:07 Paul’s Springsteen gig … again! 00:41:40 Always be Performing means something different when it’s just you! 00:45:55 Know yourself… and get out of your head!